As we all know, how the government plans to modernize the healthcare system is one of the biggest challenges we face. While no one can be certain what will happen, rumors are flying that States may be offered block grants to devise their own methods of coverage. Other informed parties report that States may be allowed to develop new Medicaid solutions in much the same way the exchanges were implemented; devise a unique State solution or opt for a federal version. Who knows what’s being planned by our new President and his soon to be appointed CMS staff? We will certainly see dramatic changes in our industry. Regardless of what is planned, the requirement to adhere to MITA for modernization will remain intact. Just look at the recently released RFP’s from States like South Carolina, Florida, and countless others. The common denominators are clear: advance MITA maturity; track MITA deployment using MITA Tracking Tools; enhance security for the enterprise; commercial off the shelf products; interoperability; modularity; and, of course, advanced certification processes. In our opinion MITA has solidified itself as the industry standard for Medicaid IT advancement. It’s here to stay. 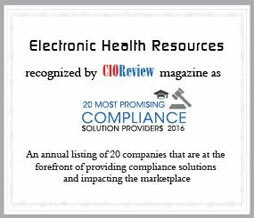 In 2016, EHR’s MITA Tracking Tool (ReadyCert) was voted one of the country’s 20 most promising compliance solutions by a major industry journal. That was quite an honor. While many companies would rest on those laurels, we at EHR knew that we had to stay ahead of the curve and continue to improve our products. The result of forward thinking is the release of ReadyCert 3.5, the most comprehensive tool ever developed to analyze, configure, and deploy modern Medicaid solutions. 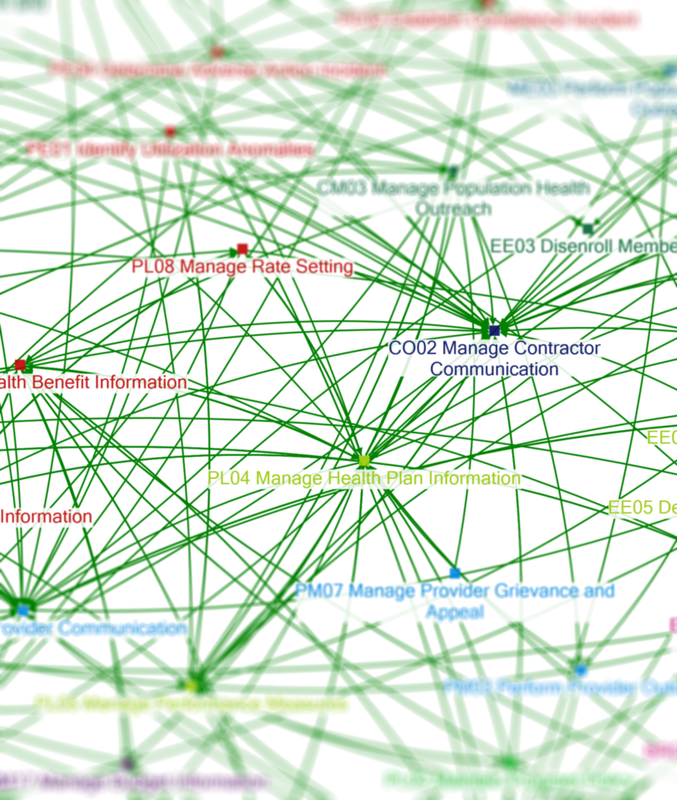 The MECT 2.0/ MECL released by CMS in 2016 is now supported. Version 3.5 has the capability to load an entire custom RTM directly from an excel spreadsheet eliminating any data entry. While originally designed for MECT, this new function supports any RTM including NIST 800 series, SAMHSA or Certification specific checklists.